Robert May & Company is a Pennsylvania Commercial Registered Office Provider (CROP), which provides a low-cost physical location for service of process within the Commonwealth of Pennsylvania for foreign (out of state) or domestic business entities. 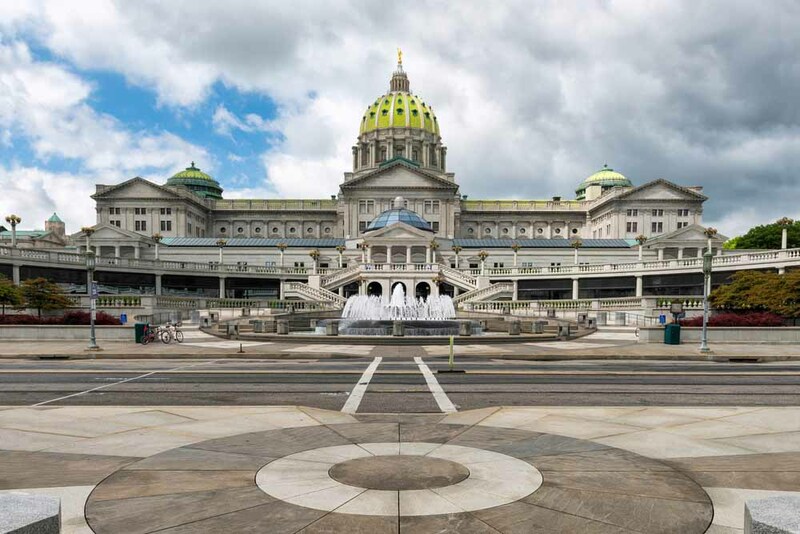 Pennsylvania requires that all foreign entities doing business in the Commonwealth register with the Department of State and maintain a Pennsylvania registered address for service of process. Our rates (which are subject to change) are: $115.00 for a one-year term, or $200.00 for a two-year term. To use Robert May & Company as your entity's CROP, you must contact us and pay our fee prior to making your filing with the Department of State, or prior to re-filing a rejected filing. Included in our fee is free assistance with the preparation and filing of the Application for Certificate of Authority / Registration Statement and with the legal advertising process. State filing fees and publication costs are not included.